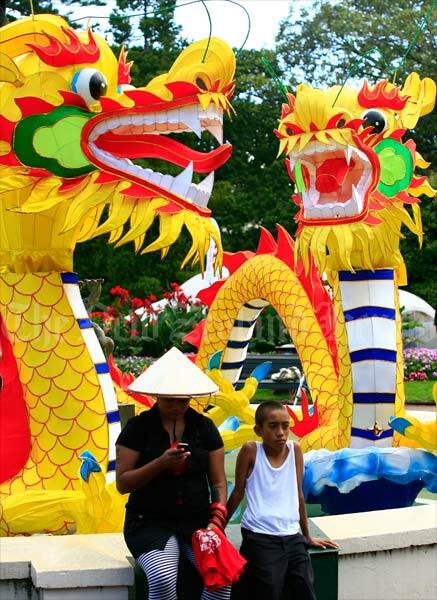 A spectacular lantern festival to mark the Chinese New Year has been held annually in Auckland since 1999. This photo shows the 2008 festival, when about 40,000 people attended the celebrations in Albert Park. Cultural events such as the lantern festival are a reminder that New Zealand society is growing more multicultural. This development is significant for the parallel move towards a more bicultural country.